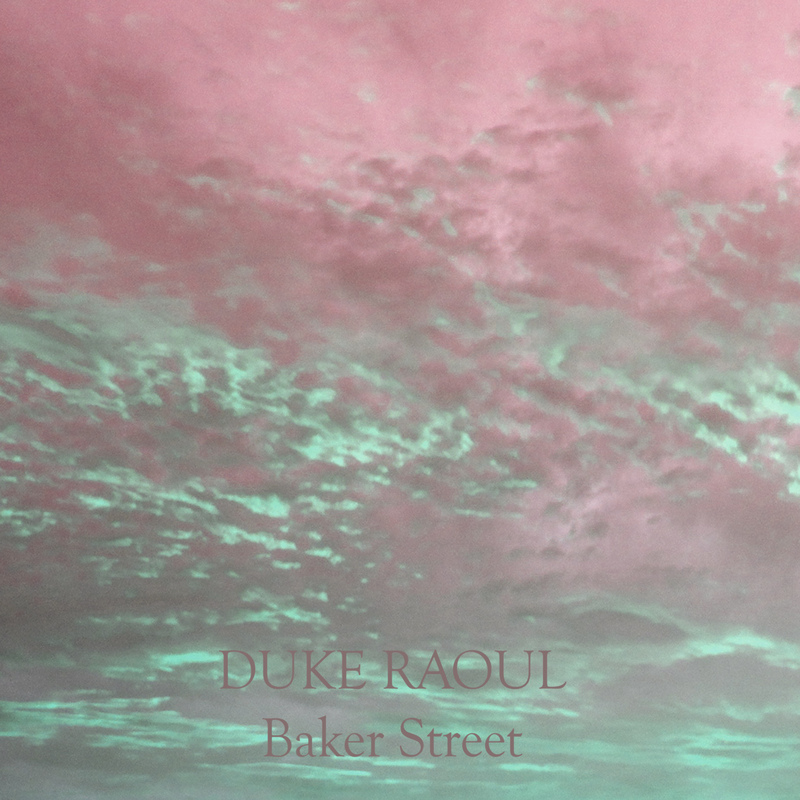 With the recent passing of Gerry Rafferty I thought I’d finish the cover of Baker Street that I’ve been working on for a while. I think the infamous sax solo (nothing to do with Bob Holness) often overshadows the downbeat melancholy of the rest of the song and wanted to redress the balance… all with the greatest respect to Mr Rafferty of course. 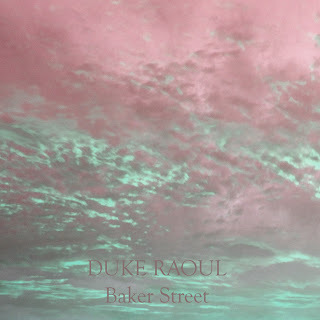 Available for free download here: ‘Baker Street’ – Duke Raoul (or get a bigger file from the Soundcloud player).